With a top-mounted throttle body, a straightforward airflow design, and smaller turbochargers, GM’s new LF3 engine — which will debut in the 2014 Cadillac CTS VSport and XTS V-Sport — promises peak torque between a very broad 1,900 to 5,600 rpm. Overall, air flow routing volume is reduced by more than 60 percent when compared to a conventional design that features a chassis-mounted heat exchanger, while the water-to-air cooler system achieves more than 80 percent cooling efficiency with only about 1 psi (7 kPa) flow restriction at peak power for fast torque production. By doing so, the engine’s compressors are able to draw air directly from the inlet box and send pressurized air through the intercooler immediately. For the upcoming CTS VSport, the 3.6L V6 LF3 pushes out an SAE-rated 420 horsepower (313kw) and 430 lb-ft of torque (583 Nm), with slightly less than that for the XTS Twin-Turbo, at 410 horsepower and 370 lb-ft of torque. Those numbers are good enough to best BMW’s larger 4.4L TwinPower V8 found in the 550i — the direct competitor to the 2014 CTS VSport . If anyone has not driven any of the new Turbo engines from GM get to the dealer ASAP and drive one even if you are not shopping. To drive these new engines is how best to understand them. I hated Turbo engines and today 5 years with my Eco Turbo and I could not be happier. Just wait for the new GM turbo upgrade arrive and add a lot more power and torque to these engines. My HHR gained more than 45 HP and 65 FT LBS with only a computer flash and two Maps. It still carries the GM warranty too. I bought my first turbo car in 1978. Any car I drive that isn’t turbocharged feels like a slug. Even the Corvette Super Sport I drove at a Chevrolet event several years ago felt sluggish until some RPMs built up. I can’t wait for smaller cars and V6s to hit NASCAR. You mean Grand Sport, right? I don’t think there was ever an SS Corvette. 1957 Corvette SS. fuel injected 283 with 283 hp. A Duntov directed racing model; not a production car. And he did not drive that one. Well the only Turbo I drove years ago that was very well tuned was a Callaway Vette. Most had issues with durability and too much lag. Today the lag is gone or nearly gone and the durability is as good as any other engine. GM years ago just did not put the parts into the engines to make them last and did not have the electronics to deal with what was needed. Today the oils also do not coke up and kill bearings like they used to. Now I would not compare any Vette from today to my Turbo 4 but I can compare it to the 90’s LT1 and say it has much the same feel. I drive a 93 Vette often and it really little more get up and go than my Eco 2.0. 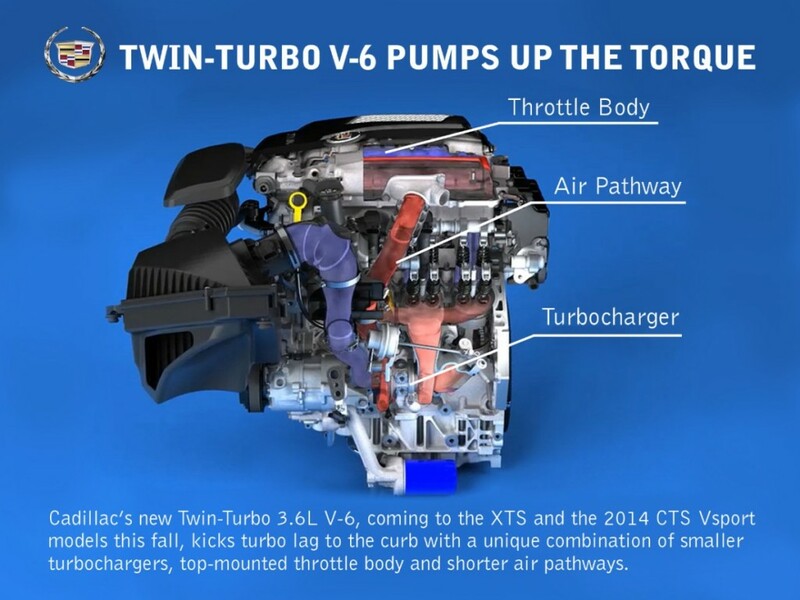 The key todays Turbo engines is the low flat Torque curve and how it makes the car feel. Also it will let the tires rip at speeds you just don’t see in many other cars. I have seen the traction control light and system kick in at 55 MPH. To be fare it is FWD and the tires can unload with weight transfer but how many other cars can spin tires or lose traction at that speed. Rolling at 35 MPH with the TC off they will go up in smoke. The point is the power pulls low and long in the rev range. Generally many Eco engines will reach max torque at 1800-5300 RPM. That is how flat the curve is.